The wait is over! 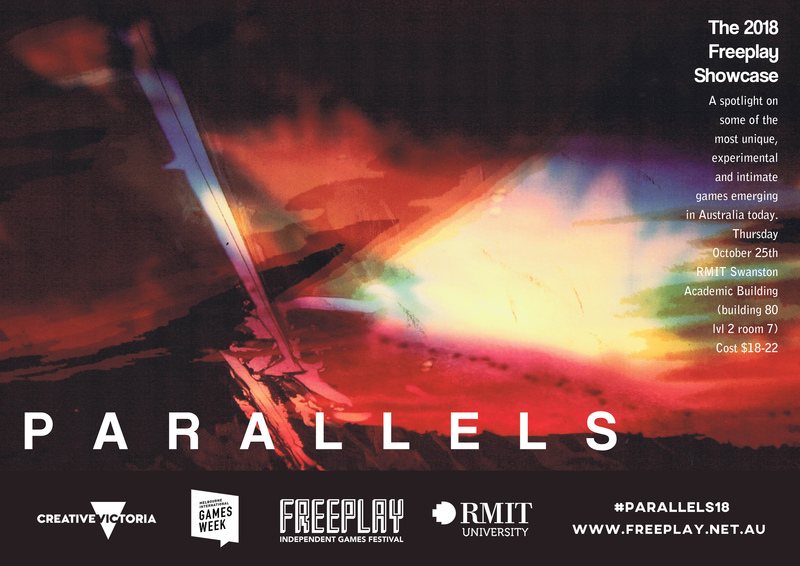 After a sell-out event last year, we’re super proud to announce the return of the Parallels showcase on October 25th, during Melbourne International Games Week! From the artsy, to the weird, to the provocative and punk. For over ten years, Freeplay Independent Games Festival has been exploring these vital margins of games culture in Melbourne and Australia, uncovering emerging and exceptional makers from bedroom coders, to artists pushing at the boundaries of the medium. 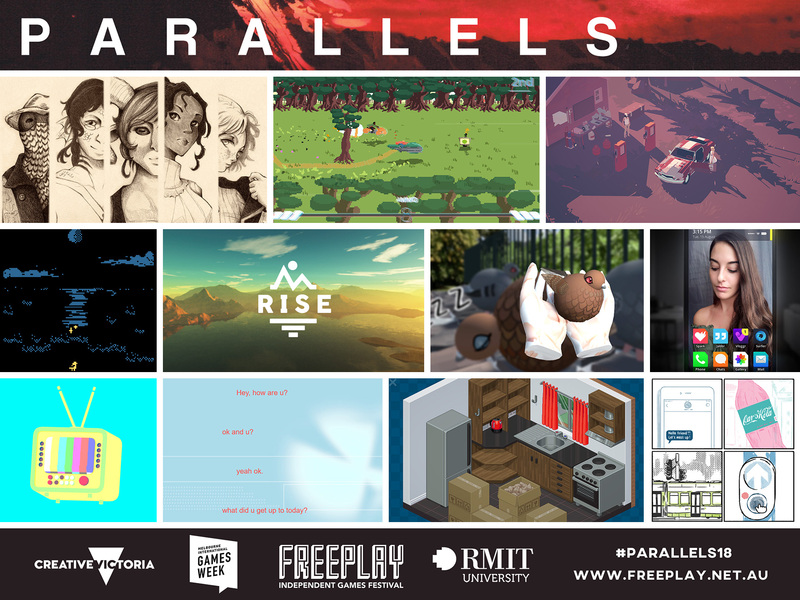 Parallels is a heavily-curated one-night showcase that highlights some of these unique, experimental, personal, and alternative videogames being made in Melbourne and Australia’s independent games scenes. For the first time this year, we’re thrilled to have two international guests! Parallels 2018 is only two months away and tickets are now available. We’re excited to be returning to RMIT’s prestigious Swanston Academic Building, and have an even larger space this year. Come and watch as our speakers demonstrate and play their creations live on stage, and discuss their influences and creative passions. Discover new games and game makers, and find out what makes them tick. Freeplay would love for you to join us on an intimate journey to reveal the artistry and talent of independent game makers of Australia and beyond! Our lineup of games and speakers this year is quite special (our director Chad would describe it as “super delightful”)! Have a look for yourself. Our visual art lead extraordinaire Marigold Bartlett worked with local artist Alex Rollo to design this year’s striking visual identity. You can grab the A4 poster here. Please book your tickets online, you don’t need to print them. Seats are limited and expected to sell out, so book soon! Doors open at 6:45PM for a 7:00PM start. If you’re a journalist and would like to come along, send us an email at info [at] freeplay.net.au and we’ll organise a press pass for you. 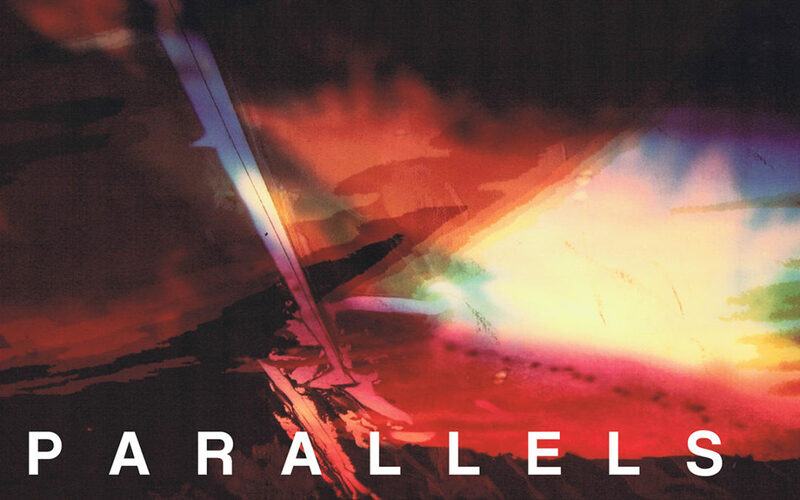 You can follow Parallels 2018 on Twitter via the #Parallels18 hashtag. See you on the 25th of October!